Trip: Humpback Mountain - Humpback Flows. 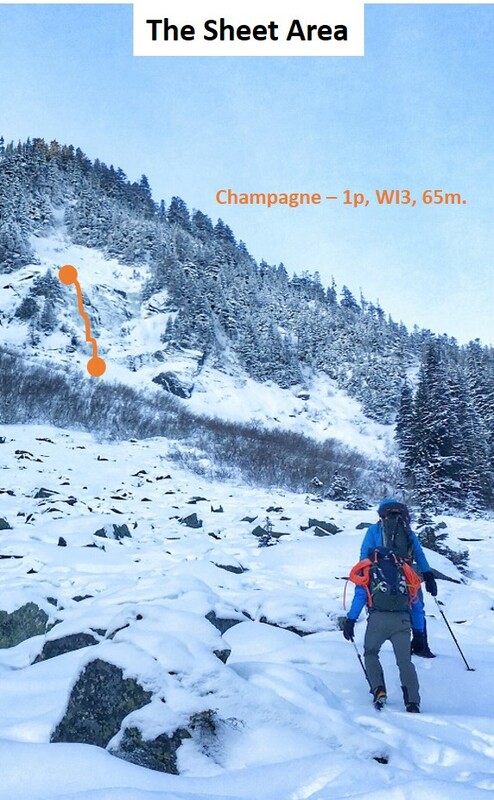 Possible FA's on three ice routes - Champagne, 1p WI3, 65m. Don’t Forget the J-Thread, 2p WI3, 80m. Martinelli, 1p WI4, 25m. [TR] Humpback Flows, Possible First Ascents: Champagne, 1p WI3, 65m. Don’t Forget the J-Thread, 2p WI3, 80m. Martinelli, 1p WI4, 25m. Climbers - Raider Rob, Caleb Mallory, Alex Stolpovsky, Jessica Sagnella, Justin Pucci. View of Humpback Flows from I-90 Exit 47. 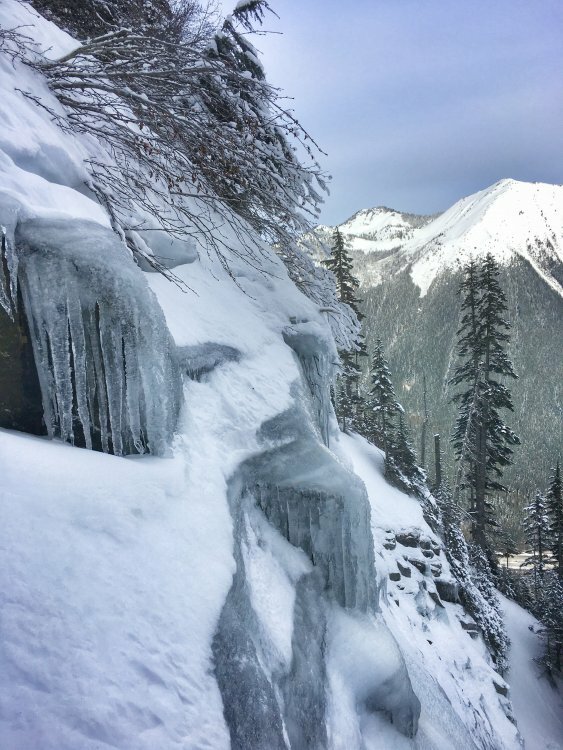 On my way back from ice climbing in Hyalite two weekends ago, my friends and I spotted what looked like ice up on the North Face of Humpback Mountain from westbound I-90 at Exit 47. I added this to my list of areas to check out and drove on… A few days later, my friend Chris Patrick posted a picture of the same thing on Facebook and several of us got into a conversation surrounding whether there was anything worthwhile up there. Thursday rolled around and the conditions appeared to be perfect, so my partner Jessica Sagnella and I decided we’d give it a try. Friends Raider Rob, Alex Stolpovsky, and Caleb Mallory were also planning a trip, so we decided to team up and lay siege to Humpback Mountain in the hope that we’d find something worthwhile to climb. We got to the Asahel Curtis parking lot off of Exit 47 at 7AM, geared up, and began the approach. There are no trails up this side of Humpback so it was a fun and interesting trailblazing and bushwhacking exercise to get to the ice. To get to The Steps or Hidden For Your Pleasure, ascend the avalanche path directly. This approach is approximately 600-800 vertical feet of steep no-fall zone snow up to 60 degrees, so please assess conditions as you go and use your best judgement. About midway up the avy path, you’ll see The Steps on the left and now the full lower tier of Hidden on the right. At this point, it becomes clear that The Steps is considerably steeper than the approach photo represents. It consists of a 15-meter wide gully with two nearly-vertical 5 to 8-meter ice steps separated by a snowfield. The top out appears to be protectable via anchoring to a large tree directly up the center of the gully. 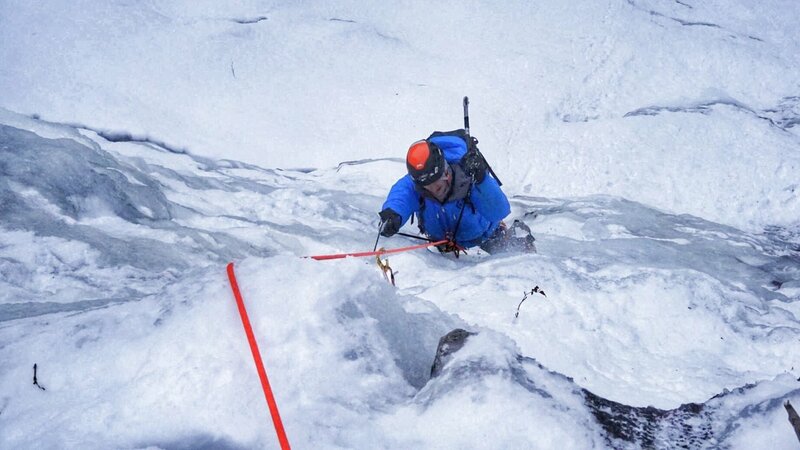 To get to The Sheet, traverse right from the tops of the bushes with very little additional elevation gain, but be weary of the final portion of the traverse to the base of the ice, as it is a no-fall zone on steep snow. The Steps Area from half way up the avy path. The Sheet Area from the lower boulder field with Champagne highlighted on the left. The Hidden For Your Pleasure Area showing the lower and upper tiers and the two lines we put up. 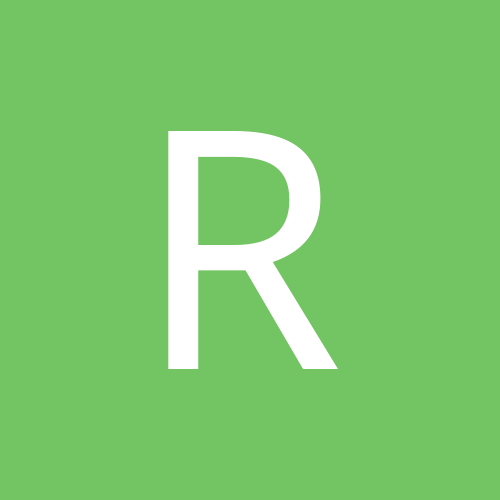 Champagne – WI3, 65m, possible FA by Alex Stopolvsky, Caleb Mallory, and Raider Rob. 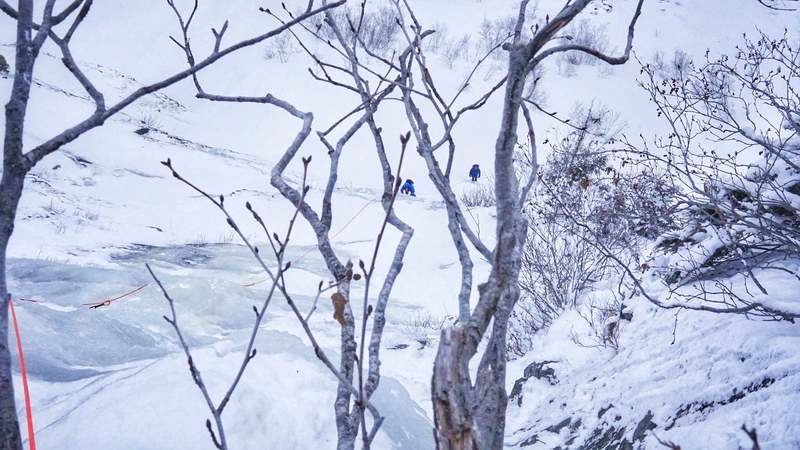 Approach: Traverse right from the tops of the bushes with very little additional elevation gain, but be weary of the final portion of the traverse to the base of the ice, as it is a no-fall zone on steep snow. Route: Climb the major flow on the right along the left side of the slab. There is a possible variation starting left up the first step and then traversing to the far right to what looked like fat ice. 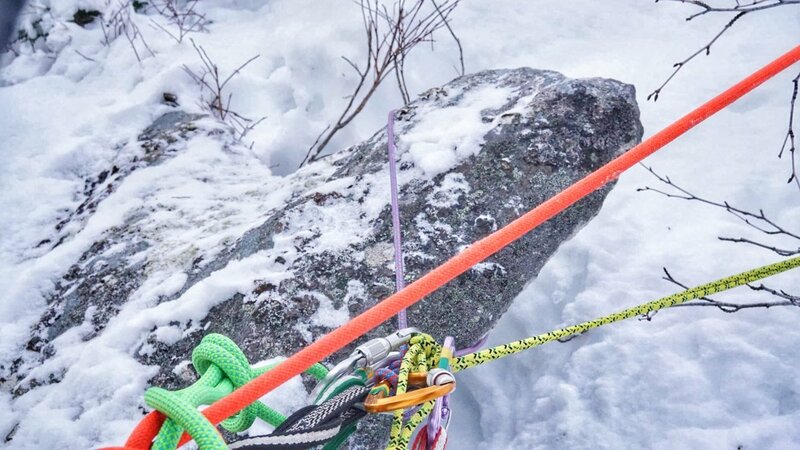 For a top belay anchor, sling the horn on a large slab just left of the route at the end of the pitch. Another 20 meters above the anchor is a protected cave with plenty of level ground. Descent: Rappel from the anchor or from here, you can get to the right side of the lower tier of Hidden For Your Pleasure by traversing 60-degree snow through the trees climbers left of the cave. Looking up Champagne from the base. Caleb following Alex on Champagne. The belay horn at the top of Champagne. The entrance to the flat and comfy cave another 20m above the top of Champagne. Don’t Forget the J-Thread! – 2p WI3, 80m, possible FA by Justin Pucci and Jessica Sagnella. 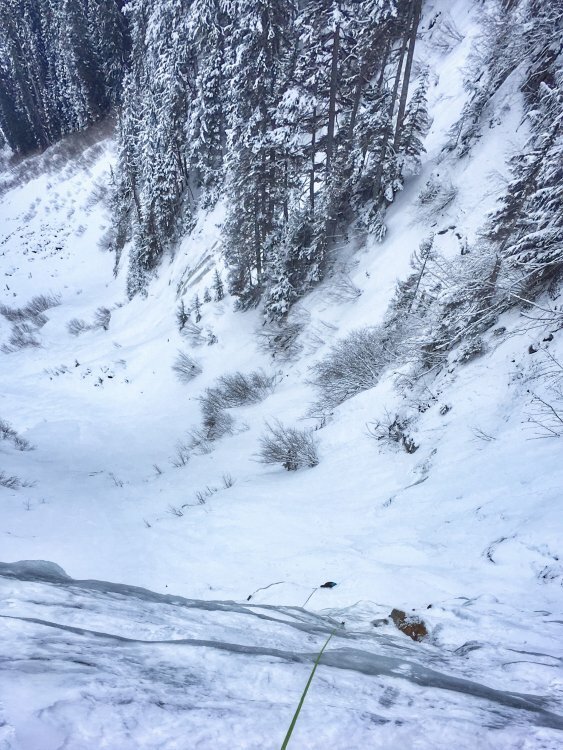 Avalanche danger: Serious. Look for signs of wind slabs as you ascend the lower section of the approach and loose dry surface snow in the upper section. Approach: Climb 50 to 60-degree snow up the avalanche path to the belay station tucked away in a shallow cave under the large rock outcropping on the left. 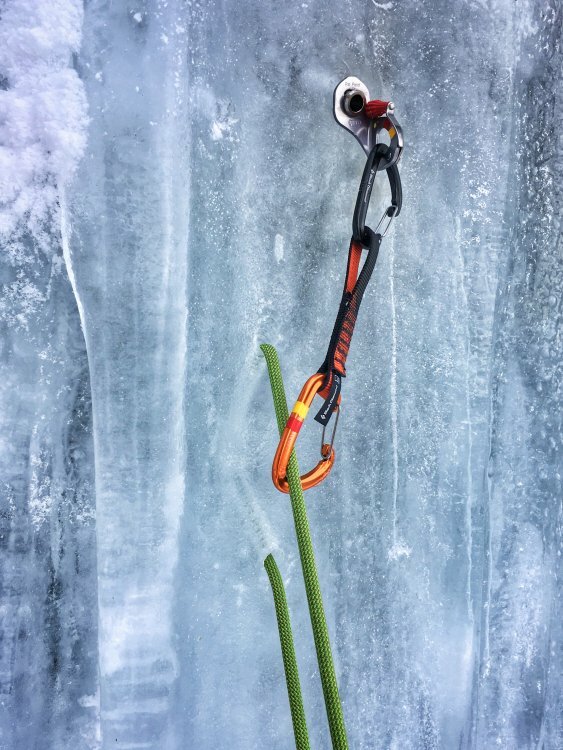 P1 - WI2+/3-, 40m: Start up climbers right from outside of the belay cave on a short step of near-vertical ice. 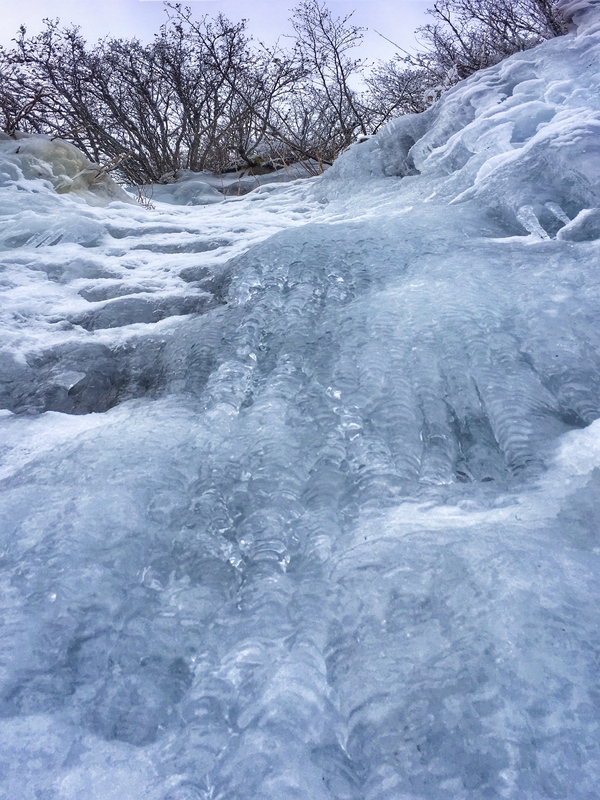 Continue up the ice steps from here and look for spots to place stubbies (at best) as you progress. There are a couple of variations here depending on ice conditions and how you’re feeling. The left side of this line is thin and stepped with a couple of mixed moves off of a large flake (WI2+/3-) and the right side has interesting and fun blobs (WI3-/3). Be careful of knocking down the large, dinner table-sized ice sheets that look more like “snow patches” from below. 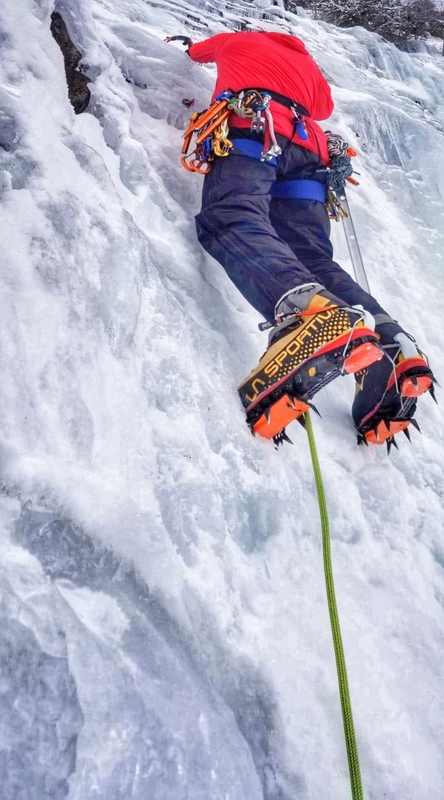 Reach an obvious and wide shelf where you can build a screw anchor on the ice blobs and prep for the next pitch. P2 - WI3, 40m: Start up the blobs that make up the top of the belay shelf onto a small, but steep snowfield. You’re aiming for the curtains directly above you. 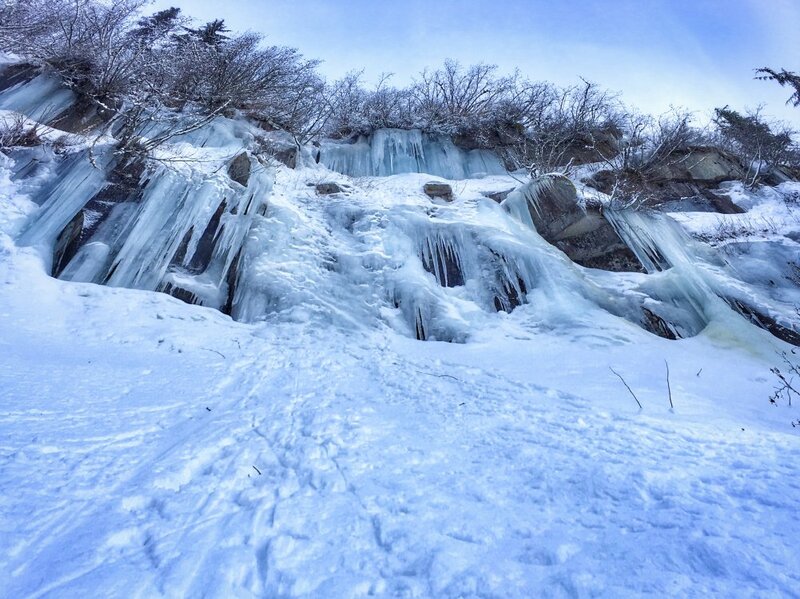 Again, there are a couple of variations – the main line has a small slab of ice leading to a steep gully on the left or a steeper step with a large bulge at the top on the right. Both variations lead to a final 5-6m curtain of beautiful and featureless ice. The top-out can be tricky in the snow above the curtain. Anchor off of the trees or on the ice bulge above. Descent: Rappel both pitches via threads. We used naked threads on both raps. Looking out from the belay cave at the start of Don't Forget the J-Thread. Justin getting started with the first screw above the first step on p1. Justin reaching the belay ledge at the top of p1 on Don't Forget the J-Thread. The characteristic blobs toward the top of p1. Jessica getting ready to follow on p1. Looking up p2 of Don't Forget the J-Thread. A naked thread in beautiful and clear ice at the top p2. Martinelli – WI4, 25m, possible FA by Alex Stopolvsky and Caleb Mallory. 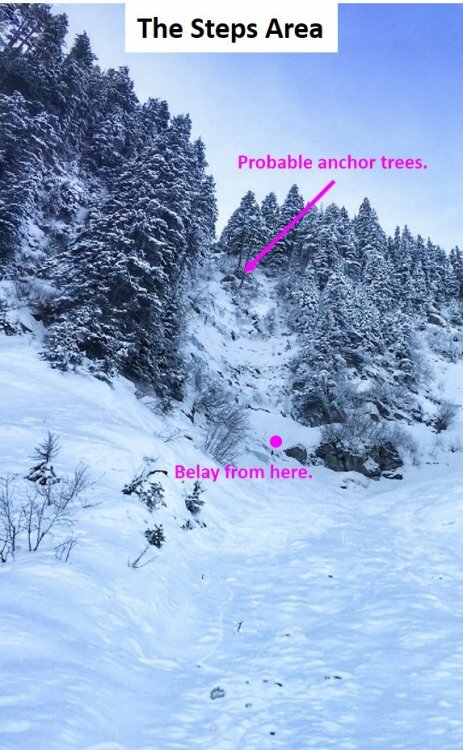 Approach: Climb 50 to 60-degree snow up the avalanche path to the belay station tucked away in a shallow cave under the large rock outcropping on the right or traverse climbers left through the trees from a top-out on The Sheet area. Route: This is the obvious line to the right of Don’t Forget the J-Thread and runs right up the middle of the wall. Climb a brief section of steep snow to the base of the wide ice sheet. Climb the sheet toward the small pine tree above. The top-out can be tricky in loose snow. Sling the small pine tree at the base for an anchor. Descent: Rappel off of the small pine tree (we left a sling on it). Caleb following Alex on Martinelli. The stoke was high on this trip and I have to say that it ranks as one of the best days I've had in the alpine in a while. 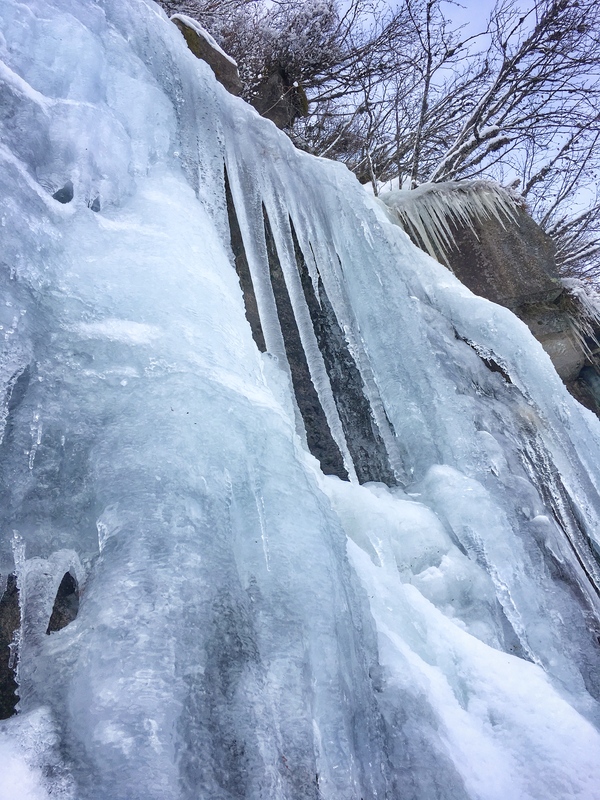 Not only did we have an awesome adventure with friends, but it resulted in finding some amazing ice climbing that is so close to home! Between the three areas I have discussed in this report, we believe there is potential for another 15-20 lines to be put up depending on creativity and the conditions. 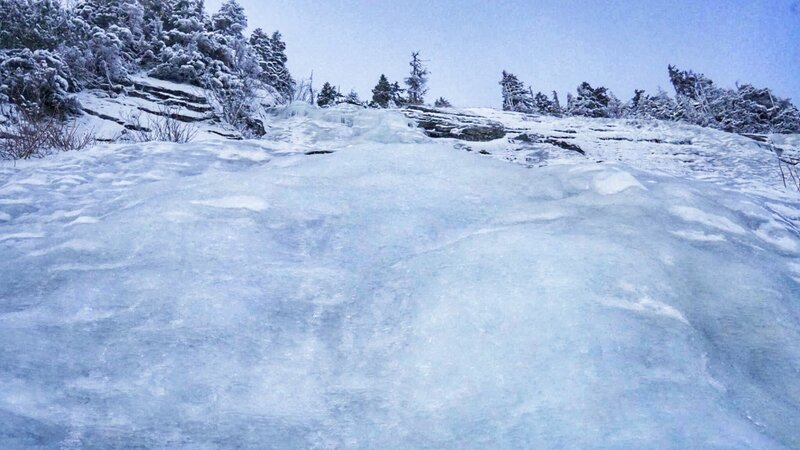 The Sheet has lots of fat ice with plenty of interesting features to play around on. The Steps appears to have at least two or three obvious lines to the anchor trees at the top of the gully. The lower tier of Hidden offers from mild WI2 to thin and delicate WI4 with some mixed climbing potential too. Finally, the upper tier of Hidden is a real gem...some of the most beautiful and clear blue ice I've seen anywhere. 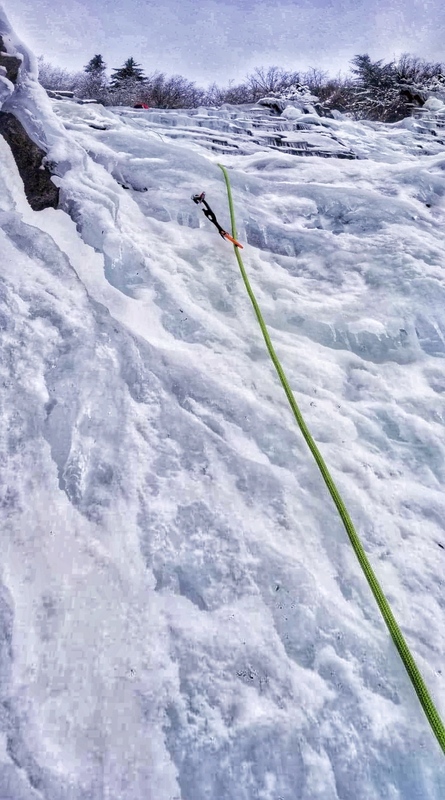 It can be combined with some of the lower pitches as we did on J-Thread or you can climb to it, set up home base and choose which of the gullies, curtains, and pillars you want to send. Who's ready to get some?! 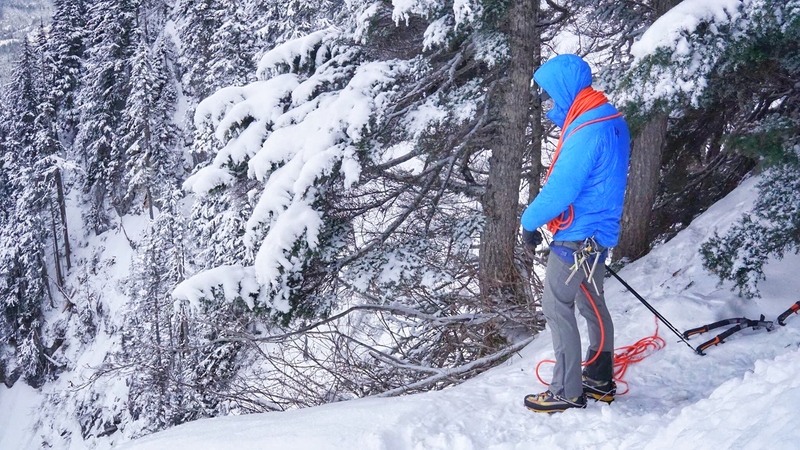 We brought 70-meter ropes, screws from 10-21cm, a set of tricams, and a few 24” pickets. While we didn’t use the pickets, I could see them being handy for the steep upper sections of the approach or on a couple of the steep snowfields depending on the snow conditions and how comfy you are in that kind of terrain. There were a couple of spots for tricams that I found, but didn’t end up using them. Aside from when we had the luxury of thick anchor ice, 10’s and 13’s were the screws of choice. An avy kit is absolutely mandatory in this area. From the Asahel Curtis parking lot, follow the forest road past the gate and up to the hairpin turn. Go west beyond the turn up a rougher bit of road for another few hundred feet until you see a big tree stump (4-5 feet in diameter) on the hillside and enter the forest. Now just go up! After 400 vertical feet of steep moss, devils club, and other fun bushwhacking, you’ll hit the Palouse to Cascades State Park Trail. Use this as a good stop for layer checks and snacks and then continue up through another 600-700 feet of the same stuff until you hit a boulder field. 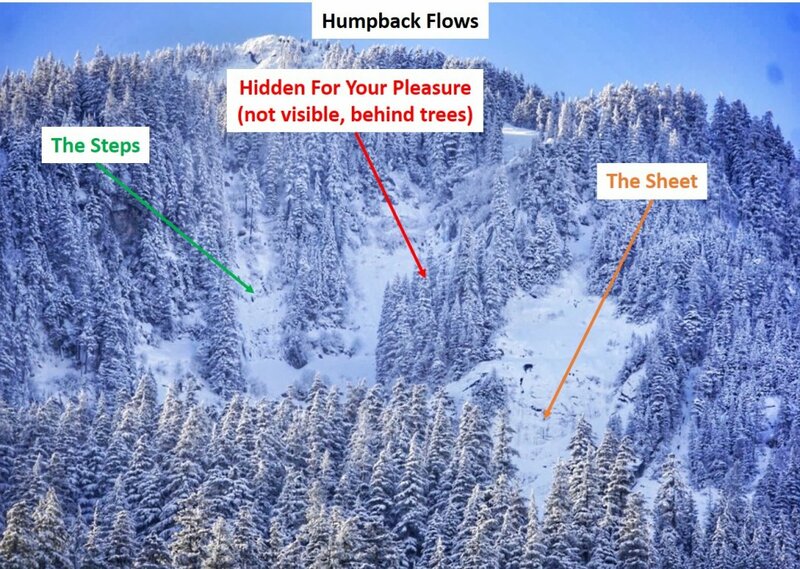 Stay west of the obvious and large gully on climbers left and you’ll break out of the trees and into the lower basin where you’ll start to get a view of the ice. The next 200-300 vertical feet is on snow covered boulders and begins to steepen as you hit the big patch of bushes above the trees. From the top of the bushes, the terrain steepens substantially. You’re now standing at the base of a large avalanche runout from above and need to carefully assess conditions from this point forward. Looking around you from left to right, you’ll see a large rock wall followed by The Steps – a steep, two-step ice gully, then a small bit of ice way up high that is the second tier of Hidden For Your Pleasure, and finally, on the far right is The Sheet, a wide slab of ice topped by a steep snowfield. In total, the approach from the parking lot covers about 2200 vertical feet over one mile of ground distance. We hit this in perfect bluebird conditions…clear skies, temperatures in the teens, a slight breeze, and with very little snow on the ground down low. 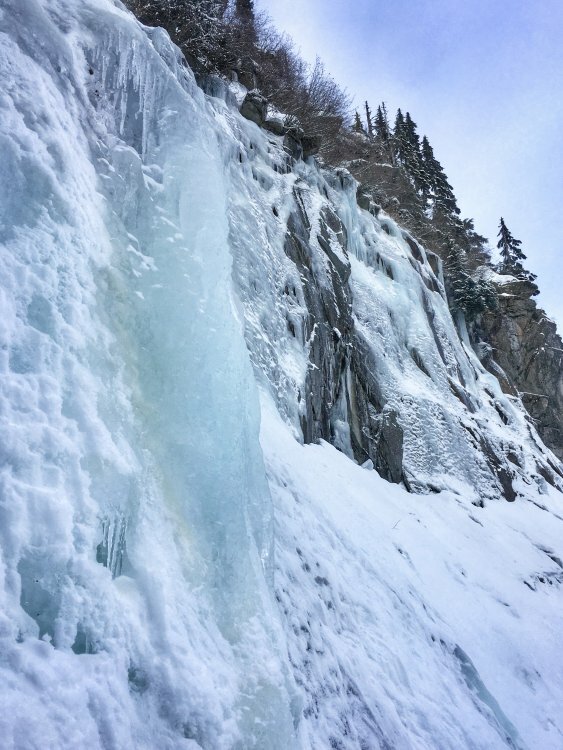 Once we got into the upper sections of the approach near the ice, the snow ranged from kick-steppable styrofoam to an icy crust perfect for fast mid-dagger climbing with patches of softer and deeper powder that allowed for kicking out a bit of a rest stop. Great job everyone! We're starting the renaissance of ice climbing here in the Seattle area! (okay, maybe that's a bit of an exaggeration) But regardless, this is an awesome crag and it will be fun to watch conditions on it and see other lines go down! It just proves that there's ice in almost any winter here, but it might move around. I agree completely, Kyle! Anything to keep people hunting and putting up new and interesting lines is what we’re going for! Thanks for the inspiration via you recent work on Melakwa Flows and Bryant. Between those and Humpback, we just opened the potential for a ton of additional ice development all before you hit the top of the pass! Who would have thought?! I’ve been eyeing this the sheet for years but never dragged my tools up there. Glad someone did. Hats off. 2009 with a bit less snow cover. there were a couple other parties there that day as well. Rat, thank you for the link! I read all pages of that thread and still don’t have a clear view of which lines they may have climbed. It sounds like some runs were made on what we’ve been calling “The Sheet” above and Pete got on a WI4/4+ line on the wall we’ve been calling the “Hidden” wall above. Do you know if any of the lines left or right of Pete’s line were climbed? 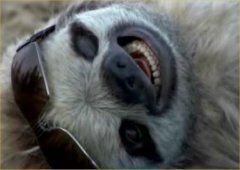 I’d be happy to take on the task of compiling all the info and putting together a bit of a guide on the area expanding off of my trip report above. The key in my mind is to make all of this more available to the community so that others can enjoy the ice when it’s in! peter's "main flow" is on the far left and looks like "the steps". this is also shown in mickebob's photo. much less snow when we were there so we climbed a couple long, easy pitches to the top and walked off to skier's right. peter's "upper right wall" looks like your "for your hidden pleasures area". we climbed a smear and continued up a shorter, thicker pitch to the brush. looks like the vicinity of "martinelli" but in thinner conditions. as i recall, mickebob and crew were climbing on "the sheet" & "champagne". no names. we figured the area had been explored in the past. am certain it will continue to lure. Do you and the other guys mind giving me your names and we can give credit where credit is due? Also, if you wanted to rename anything, then go for it! Call me sappy, but I really respect and enjoy the historical perspective of climbing routes. My friends and I plan to keep exploring this location and anticipate being able to provide more beta and descriptions of the lines we climb for the benefit of others, so I think it would be awesome to include your guys’ efforts in the record. I’ve heard a lot of people say the same about always considering them, but not checking them out. They’re definitely worth it even if the approach is a bit rough! Thanks for sharing the stoke! There are still plenty of adventures out there for those that seek them.